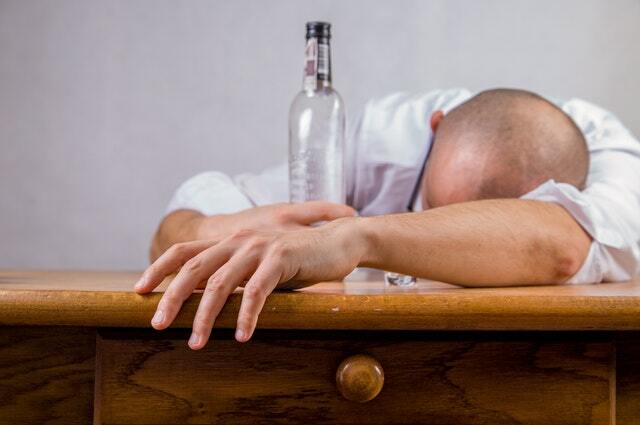 Is there a difference between alcohol and drug addiction detox? When considering treatment for addiction, the question of whether there are different treatments for alcohol and drug addiction detox is something I am often asked. There are differences in detox regimes and this depends upon a number of factors which will determine the length of a stay and the medication used to relieve withdrawal symptoms. The time it takes to detox depends upon the substance, but there are guidelines that give an indication of how long a detox is likely to be. Anyone who is about to enter a detox or rehab will be required to complete an assessment by the facilities medical staff to determine the correct course of treatment to allow safe detoxification and a doctor will ask a lot of questions about what and how much is being used, for how long, as well as looking at any other medical history. Most centres are equipped and experienced in facilitating alcohol and drug addiction detox. They will have people detoxing from different substances and at various stages in the process. People being treated for drugs and alcohol in the same centre is common practice and although some would never have mixed in their day to day lives, there is a common bond shared in the desire to be free from addiction, regardless of the drug of choice. There are some excellent detox facilities which our clients at Treatment Link have used and there are of course some that we will not include in our list of preferred providers. We always match our clients with the facility that suits their needs and have first hand experience of all the centres we refer to.